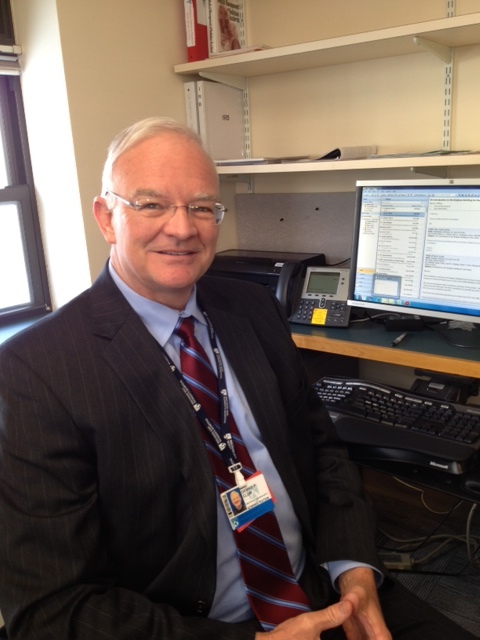 Dennis Patrick Clum, MS, has been named director of Health Physics at BWH and radiation safety officer at BWH/BWFH. He assumed the roles on Jan. 27. In these roles, Clum works with the BWH and BWFH radiation safety committees, health physicists and specialists to coordinate the radiation safety programs for BWH/BWFH, providing consultation, radiological monitoring, training, regulatory compliance assistance, and oversight regarding safe uses of radiation and occupational protection for personnel. He also represents the hospitals as a liaison to government regulatory agencies with respect to their radiation safety programs. With more than 25 years of experience in radiation safety and health physics, Clum joins BWH/BWFH from South Carolina, where he was radiation safety officer at the Medical University of South Carolina. He has also worked in medical health physics at Ohio State University, Ohio Health Hospitals and Georgetown University Hospitals. He holds his MS in environmental engineering with a concentration in radiological health physics from the University of Florida in Gainesville. He is certified by the American Board of Health Physics in the comprehensive practice of health physics. Paula Kackley, MBA, joined BWH as administrative director for the Department of Emergency Medicine last month. In this role, Kackley is responsible for the overall administrative and operational performance of Emergency Medicine at BWH and the BWPO, ensuring its success across the distributed campus in the clinical, research, academic and financial arenas. Prior to joining BWH, she was senior director of Surgical Services at Steward Health Care. Kackley has also served as administrative director of Surgical Services at St. Elizabeth’s Medical Center and department administrator of Neurosurgery, Oral and Maxillofacial surgery and dentistry at Children’s Hospital Boston. She has held leadership positions at Beth Israel Deaconess and Tufts Dental School, as well. Kackley earned her BS in Health Management at Northeastern University and her MBA with a concentration in Health Care Administration at Suffolk University. Luis Lobón, MD, MA, has been named chief of the Department of Emergency Medicine at BWFH and vice chair for Community Emergency Medicine in the Department of Emergency Medicine at BWH. He began Feb. 1. In these roles, Lobón oversees patient care and operations in the Emergency Department at BWFH, as well as community-based emergency medicine practices. He is working with leaders in BWH Emergency Medicine to increase collaboration, communication and consistency of the patient experience across BWH and BWFH. Lobón was most recently chief of Emergency Medicine for Cambridge and Somerville Hospitals and interim chief for the Department of Emergency Medicine at Cambridge Health Alliance. He has extensive experience in clinical, administrative and leadership roles in emergency medicine. Lobón received his MD at the University of Cantabria in his native country of Spain and completed his emergency medicine residency at Mount Sinai School of Medicine in New York City. He received his MA in Health Management and Finance at the New York University Wagner School of Public Health. Andrew Madden, Materials Management director for Brigham and Women’s HealthCare, will leave BWH to serve as senior director of Supply Chain Management at Dana-Farber Cancer Institute. His last day will be April 25. 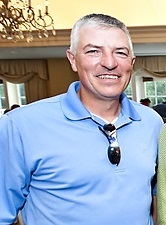 Madden has been an ardent supporter of BWH’s mission for 14 years. His role recently expanded to include BWFH, and his efforts to promote internal customer service, patient and family focus, and patient affordability have served BWH and BWFH well. Paula A. Barry, area manager in Materials Management, will provide interim leadership for the department until a new director is selected. 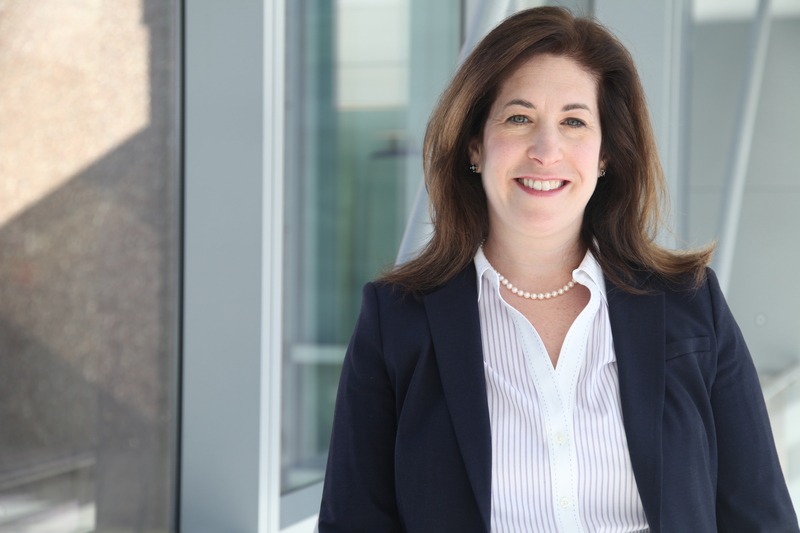 Sharon Vitti, MPA, senior vice president of Clinical Services and Women’s Health, left her role at BWH on March 7 to assume the position of vice president of Operations at CVS CareMark Minute Clinic. Vitti made major contributions to the mission and vision of Brigham and Women’s Health Care, expanding Ambulatory Services during her tenure. She helped build infrastructure, expand programs and improve the patient experience across BWH’s and the Brigham and Women’s Physicians Organization’s 120 ambulatory practices. Vitti, who formed an Ambulatory Council and launched Ambulatory Patient Satisfaction surveys, placed a strong emphasis on quality, safety and patient satisfaction. Vitti oversaw the physical expansion of Ambulatory practices, including the opening of the Brigham and Women’s/Mass General Ambulatory Care Center in Foxboro five years ago and the growth of the practices at 850 Boylston Street. She has was instrumental in shaping the mission-related agendas for Women’s Health, Obstetrics and Gynecology, and Newborn Medicine. An interim senior vice president of Clinical Services and Women’s Health will be named while BWH conducts a search for Vitti’s successor. 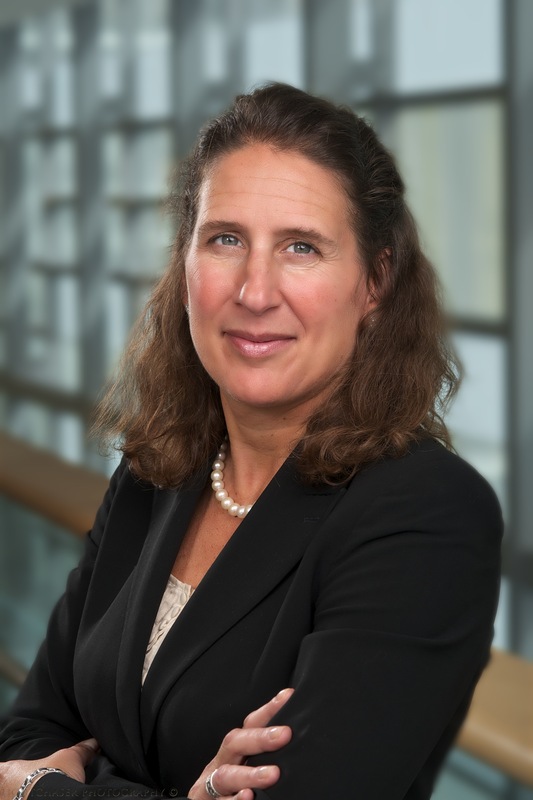 Rachel Wasserstrom, MBA, who has served as executive administrator for the Department of Obstetrics and Gynecology at BWH since 2006, became vice president of Otolaryngology at Mass. Eye and Ear, on March 10. At BWH, Wasserstrom was responsible for all of the business affairs for the BWPO Department of Obstetrics and Gynecology, which includes 71 employed physicians and researchers and 45 administrative employees in 11 clinical divisions, six research divisions and five administrative divisions. The Obstetrics and Gynecology Department at BWH is the largest in New England, with more than 70,000 ambulatory visits, 7,800 deliveries and 9,100 admissions annually.